Thread: How to tell the different Sexes of perch why we need to know this I don't know but why not? 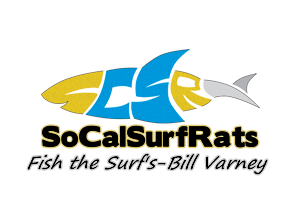 When I asked the California Fish and Wildlife people about this question of how do you tell the difference between male and female surf perch they didn't have an answer from the biologist that was there so I hope this YouTube video will help you as it did me. Here's a YouTube link to help you know the difference.